Milton, Florida: Easy Steps For Estate Planning – Meagan Ivey Day, P.C. Most people don’t have a will, never mind an estate plan. 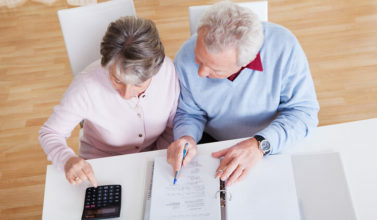 Planning your estate is an essential part of preparing for your later years in life. Before you start planning your estate make sure you have a will. If you don’t have a will at the time of your death your entire estate will end up in probate court. This means that the family you leave behind will have to fight to gain control of any of your assets. All of your important documents should be in one place. Consider a health care proxy, also known as a living will. Your living will should have a strong power of attorney that will ensure that your wishes will be carried out in the event that you’re unable to speak for yourself in a medical emergency or an accident. Estate planning Milton, Florida software that can help you prepare for your death. 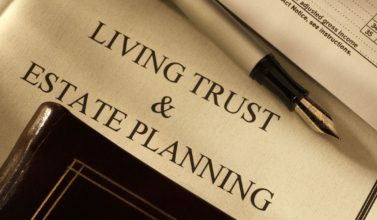 These software packages will get you started with your estate planning Milton, Florida but you’ll want to hire an attorney to help you complete the form and legalize your signature. 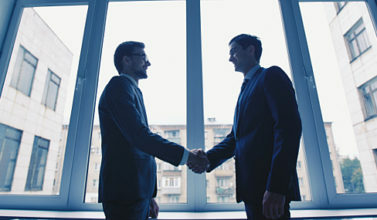 Your attorney will also be able to help you review your estate and guide you in making the right decisions. Your estate and will have to be notarized by yourself and by witnesses. Signatory laws will differ and depend on where you live. Make sure that one of your beneficiaries doesn’t sign as a witness. 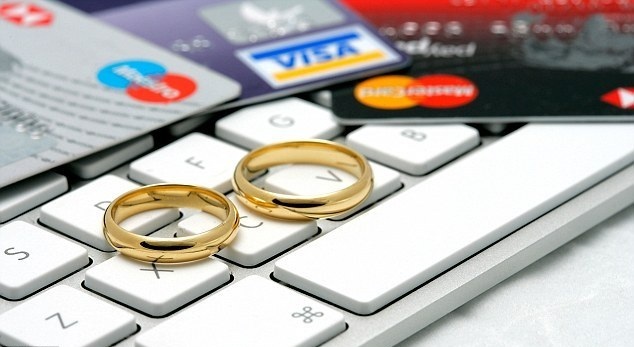 If you have already set up an estate plan make sure that you review it on a regular basis. You’ll want to make changes to your estate and will when there are changes to your life such as divorce, marriage, the death of your spouse, the birth of a child, adoption, or when you move from one state to another. Have a clear list of all your assets and liabilities. Remember that your liabilities will have to be paid when you die. The remainder, less probate and administrative costs, will go to your beneficiaries. 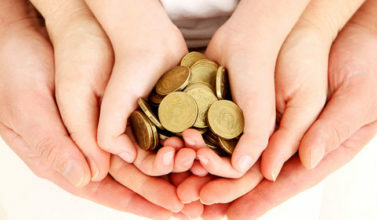 It will be up to you to decide what portion of your assets each of your beneficiaries receives. Choose an executor who can manage your estate from the time of your death until the time that all of your assets have been dispersed. The executor needs to have the ability to manage your estate as well as the time to do so. Don’t forget to appoint a guardian for your children. Guardianship is a big issue and should be discussed with whomever you want to appoint for this important duty. 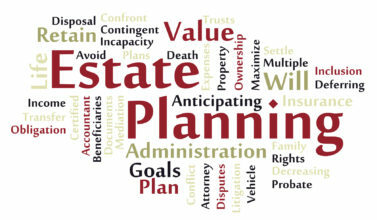 Remember that planning your estate is probably a lot less complicated than you may think it is. Take the time to be prepared for your death by planning your estate today.